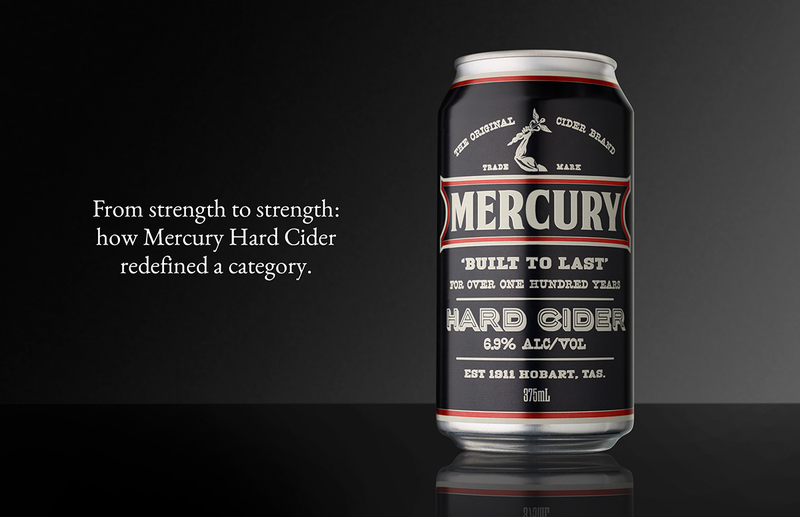 From strength to strength: how Mercury Hard Cider redefined a category. 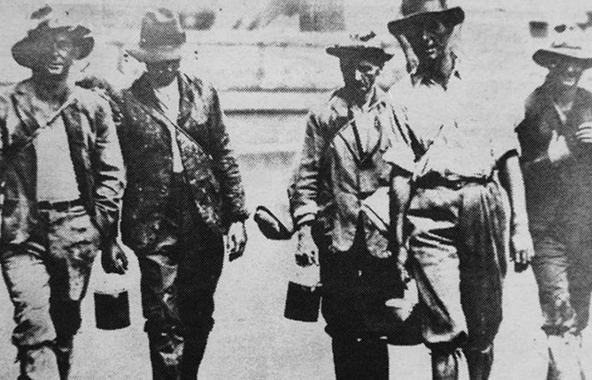 Mercury Cider is Australia’s oldest cider brand founded in 1911. 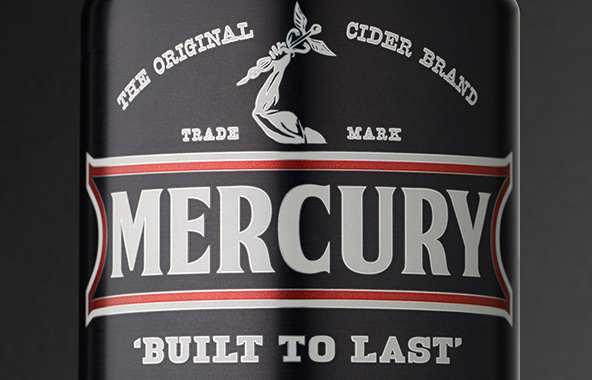 Despite a loyal customer base, Mercury was experiencing a steady decline exacerbated by a lack of awareness amongst younger consumers in the booming cider category. The client briefed us to design a “hard” cider: a higher alcohol offering that would sit alongside the parent brand. We had to ensure we captured the honesty of the Mercury brand which enjoyed a loyal following but at the same time reflect the ruggedness of a bygone age. 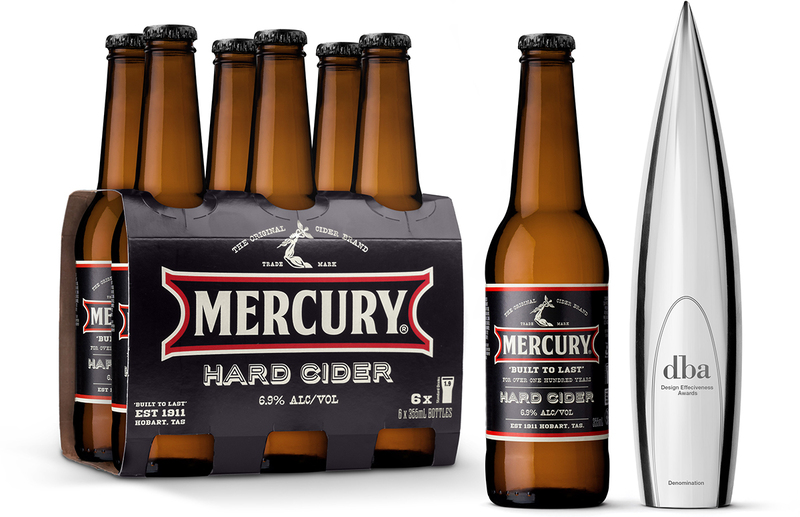 The immediate popularity of Mercury Hard Cider helped single-handedly turn around the fortunes of the parent brand Mercury and pioneered a completely new category in the cider market. We added the motto “Built to last” reflecting the longevity of the brand as well as suggesting strength. A strong arm holding the Caduceus, the god Mercury’s distinctive staff, dialed up the masculinity but also visually conveyed the strength of the alcoholic content of the cider. The colour palette of black, red and cream, common amongst hard spirits and bourbons completely broke category conventions in cider and created immediate shelf impact amongst the competitive set, positioning the brand as unique, masculine and confident with a proud history. 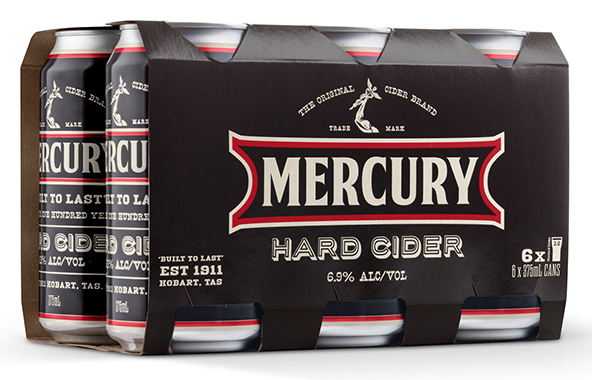 With no advertising or promotional support, in two years Mercury Hard Cider sold over 5.46 million cans since its launch in October 2014 and in one year grew by 40.4%. These impressive results won us a trophy in the DBA Design Effectiveness Awards.